No previous guest has garnered more attention (and controversy) to the Decibel Geek podcast than Gary Corbett. And this week, he's back for a different reason. 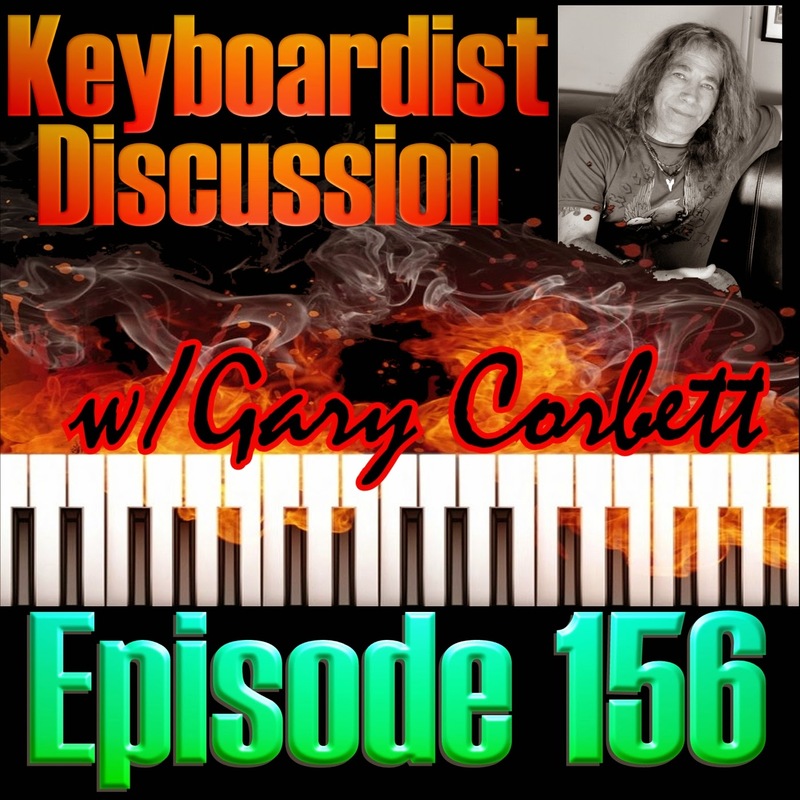 This week Gary Corbett returns to the Decibel Geek Podcast to join Chris and Aaron in a discussion of notable keyboardists throughout rock and metal history. In this long-form conversation, the guys point out some of their favorite keyboard players and favorite keyboard/synthesizer parts of songs throughout rock history. A lot of laughs, personal memories, and great music throughout this hour-plus discussion on keyboardists. Join Gary, Chris, and Aaron on a trip down memory lane. It's hard to believe that this week's theme has not been covered on the Decibel Geek Podcast but today it takes place. 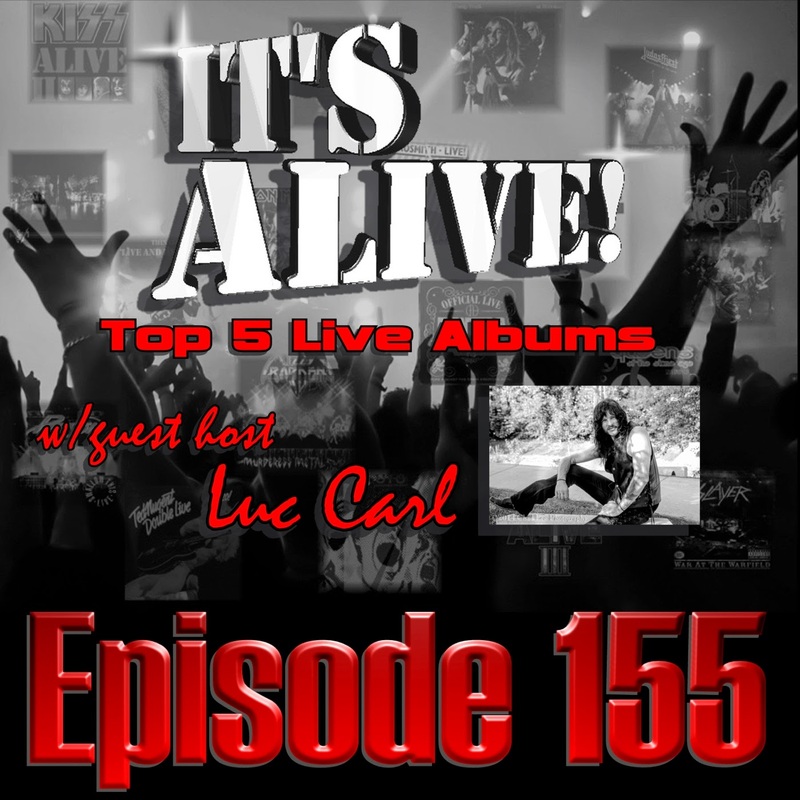 Media worlds collide this week as SiriusXM deejay and author Luc Carl joins the Decibel Geek podcast to discuss their Top 5 Live Albums. When picking parameters for their choices it was mutually agreed that each person would choose albums that had a personal meaning to them in their journey through music and life. Because of that, you're going to hear a wide variety of picks; some you'll agree with and others you won't. Either way, there's lots of tunes, lots of laughs, and lots of great stories shared between Chris, Aaron, and the Ayatollah of Jack and Cola, Luc Carl! In the early 1980's a pair of Texas brothers decided to form a band. 30+ years later, they are heavy metal legends. Pantera's rise to the top of the thrash heap happened despite a lack of heavy radio airplay and media hype. Their ascent was due to the power of grassroots word-of-mouth brought on by a legion of loyal fans that are still as fanatical about the band as they were at the end of their run in 2003. Today, we talk to a fan of the band that wound up in the inner-circle. This week, Chris and Aaron are joined by rock photographer Chad Lee to discuss all-things-Pantera. Chad is not only a talented photographer but was a personal friend of "Dimebag" Darrell Abbott. He organizes the Nashville chapter of Ride for Dime. 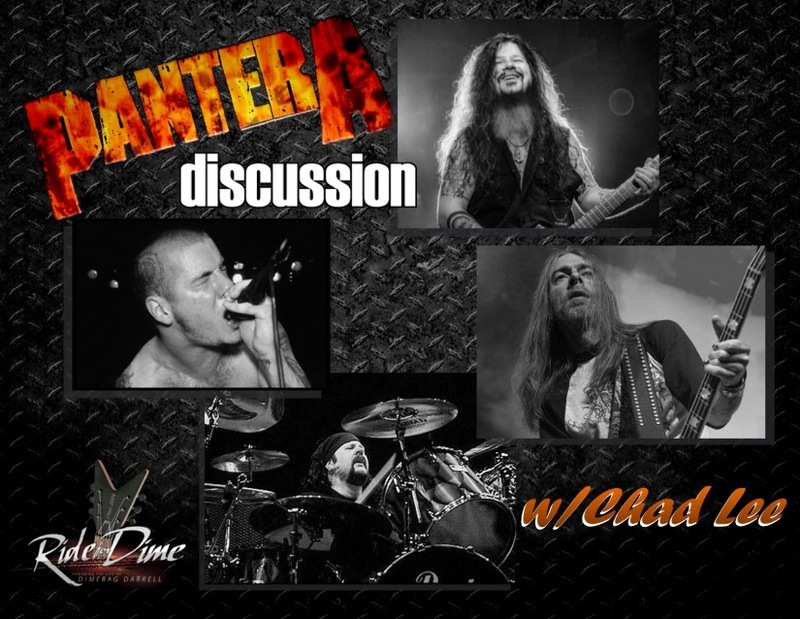 With the Nashville event coming up on September 27th, Chad sat down to discuss Pantera and Darrell's legacy, their material, and other entertaining stories about the "Cowboys from Hell." 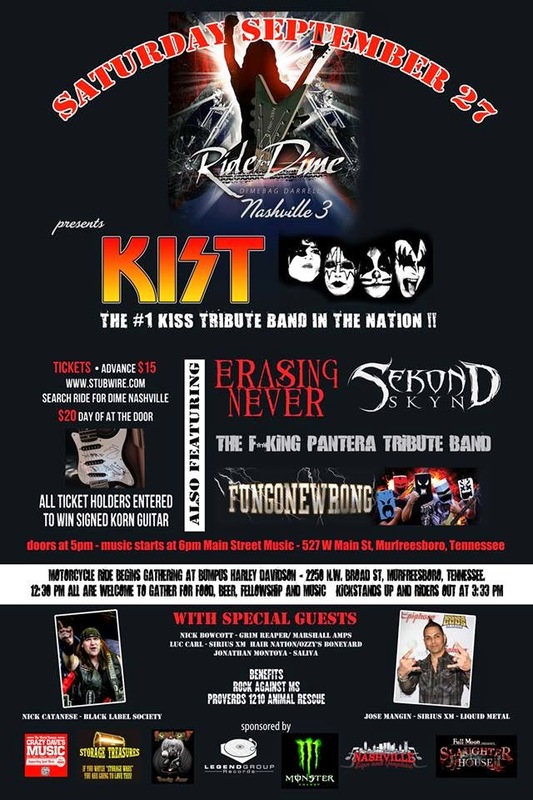 Ride For Dime Inc, a 501 (c) 3, charitable organization, honors the lives of guitar hero and friend, "Dimebag" Darrell Abbott, Jeff Thompson, Nathan Bray, and Erin Halk. Ride for Dime has proudly given back to charities that were of interest to Darrell during his life as well as charities he would have been proud to be a part of, like IAVA. In 2010, they started planning and began raising funds for their own "Ride for Dime Scholarship Fund" and are well on their way with the addition of new chapters. After spending a week in the clouds, we're heading south......way south. This week Aaron and Chris spin some of their favorite songs from the underworld. 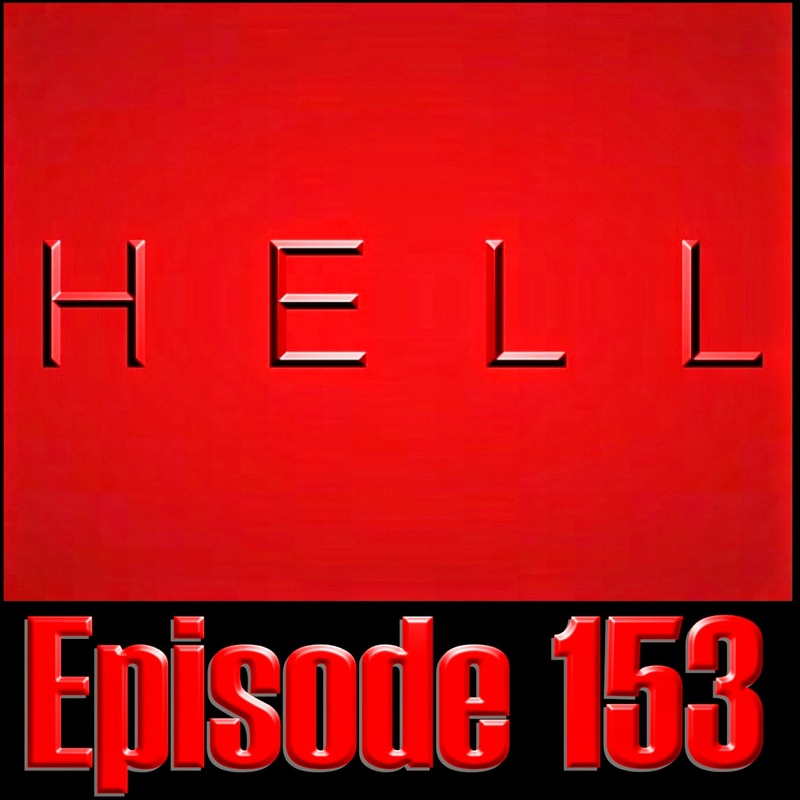 Hell - Ep153 features hellaciously good tunes from KISS, Turbonegro, King Kobra, Black Sabbath, Heaven's Basement, Halestorm, and much more. The guys are back from a week that nearly put Aaron Camaro out of commission and into recovery. After a health scare of pre-pneumonia, Aaron is back to help Chris tackle this week's subject; and is it ever a doozy. This week the guys cover the first half of two very common subjects in songwriting; Heaven and Hell. 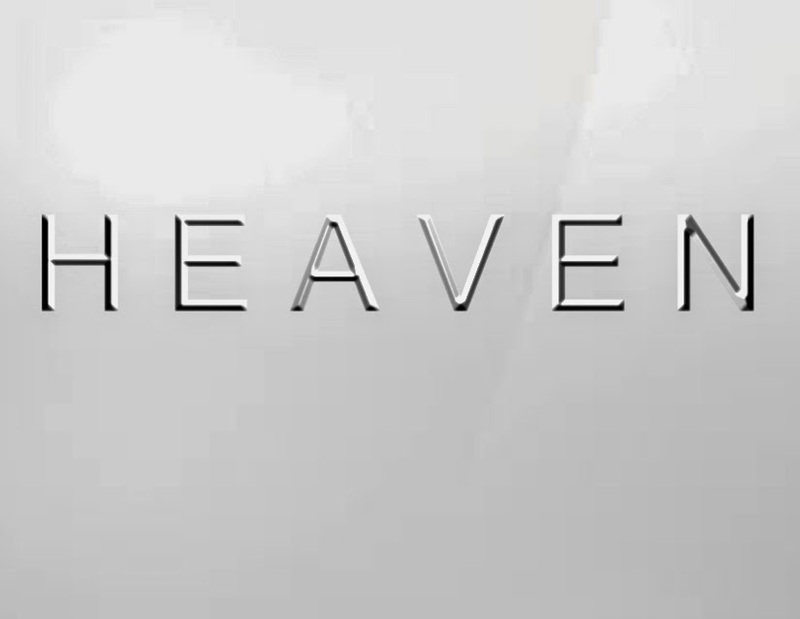 Rock and metal bands have written about these subjects for decades and that only stands to continue in the future.This week Aaron and Chris spin some of their favorite tracks about the great beyond that is Heaven. In this episode you'll hear great tracks from artists such as Dio, Gunpowder Gray, Volbeat, Suicidal Tendencies, Stryper, Dokken, and much more.